The Fourth Friday Luncheon presented by Nacogdoches I.S.D. 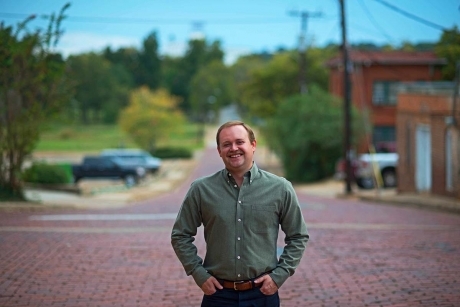 is 12 to 1 p.m., Feb. 22 at The Fredonia Hotel and Convention Center, 200 N. Fredonia St. Gold sponsor is Nacogdoches Economic Development Corp. Steele Wright, Director of Marketing at TFP Nutrition is the guest presenter. Mr. Wright will speak about the 18th Annual Nacogdoches County Agriculture Banquet’s purpose and mission and the importance of the local ag industry. All attending may enter the $50 drawing sponsored by Commercial Bank of Texas, and all Chamber members are entered in a $250 drawing sponsored by Axley & Rode, LLP, but you must be present to win. Lunch is $20 for Chamber members and $24 for non-members and attendee RSVPs are requested by 4 p.m., Wednesday, Feb. 20.